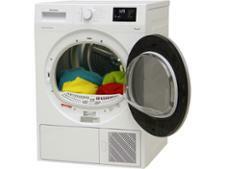 Beko DHR73431W tumble dryer review - Which? 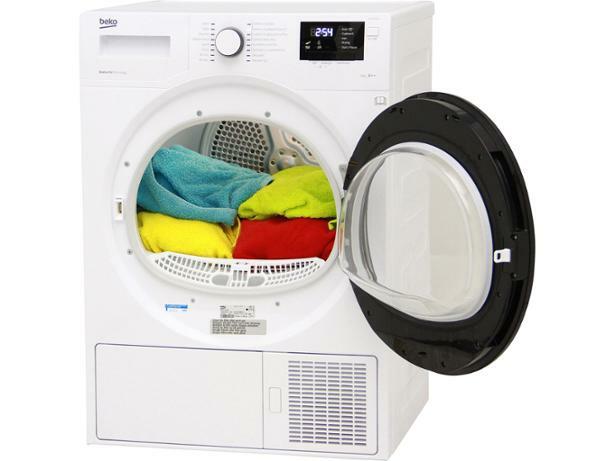 The Beko DHR73431W heat-pump tumble dryer keeps energy costs nice and low by re-using heat, leaving the drum to dry the clothes. 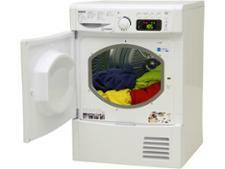 By doing this, it will slash the costs in comparison with a traditional vented or condenser dryer by more than 50%. 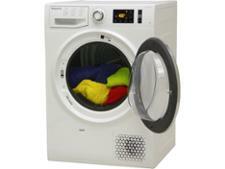 But does its impressive energy-saving mean it struggles to dry clothes? Read on for our full review.